Want to know more about the YMCA? We would love to show you around! 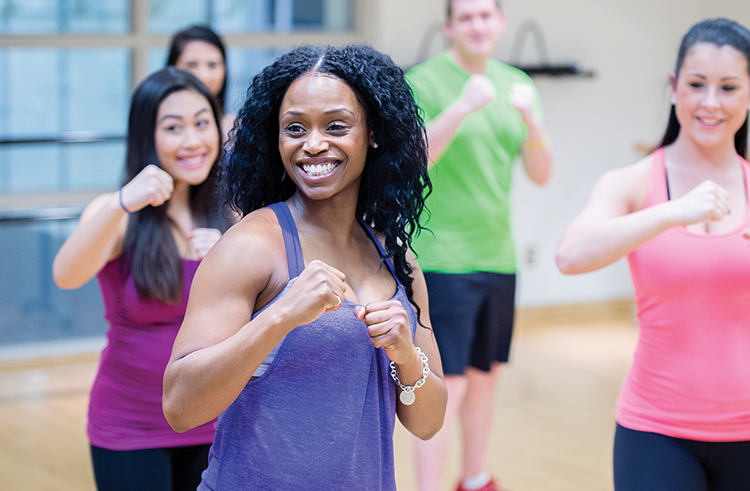 Schedule a tour and try the Y FREE for a day, or click here to download a guest pass! Complete the form below to schedule a tour and learn more about everything our facilities have to offer.